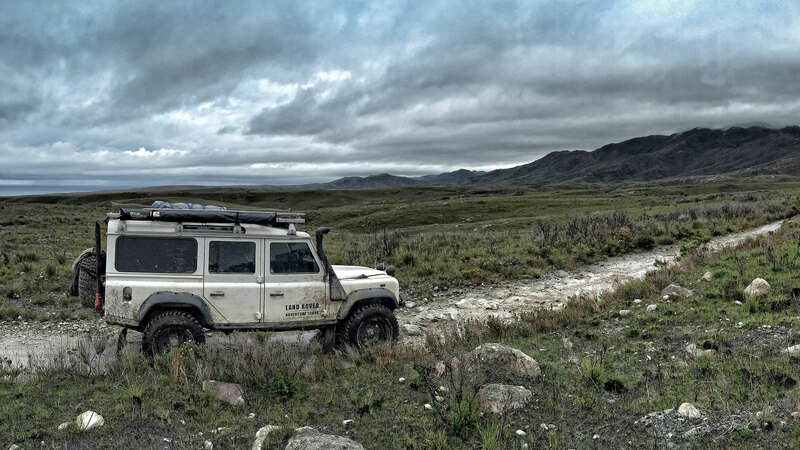 In this section of the Land Rover Adventure Tours blog we will be posting reports of our trips. This will include our tours as well as weekend and day trips just for the fun of it. We hope you enjoy the footage of our trips and some of the unscripted commentary (please don't take it too seriously) and that it helps motivate you to get out and experience the great destinations that this country offers. As usual constructive comments are welcome and if you have any suggestions as to where you might like us to venture to next, please let us know. We are always looking for new adventures and we'll even film it for you.